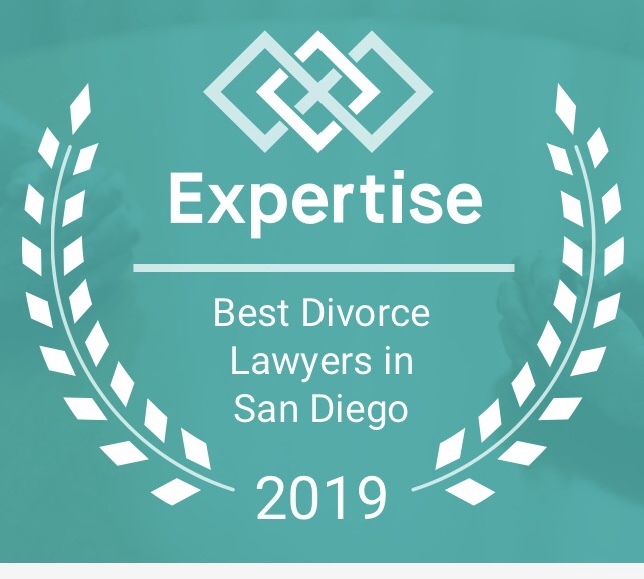 San Diego Family Lawyer, Brian A. Victor, understands that divorce is a stressful and difficult process for the parties who are getting divorced and any children involved in the situation. Attorney Brian A. Victor will work diligently to help you achieve the best solution possible in your matter. The Law Offices of Brian A. Victor provides affordable rates while guiding you through the difficult and confusing process of divorce and child custody and visitation. 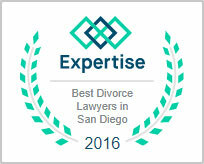 If you are in need of a San Diego Family Lawyer, contact the Law Offices of Brian A. Victor at 858-633-3529 for immediate assistance. 1. Should I consider legal separation before divorce? 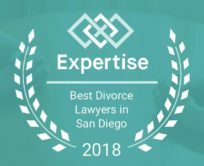 If you or your spouse aren’t sure that you want a divorce but feel that some legal space is required to think things through, filing for legal separation is a good option. It is a much softer option, one that doesn’t close the door on reconciliation. 2. What is ‘joint custody’? Joint custody means you share custody with the other parent. Joint legal custody is when both parents have equal rights and responsibilities for major decisions concerning the child, which include the education, religious training, counseling, health care, extracurricular activities, as well as where the child will live. The court may assign one parent to have sole power to make certain decisions and may give both parents equal rights and responsibilities for other decisions. Joint physical custody is when child custody is shared in a way that gives both parents frequent and substantial contact with the child, which doesn’t necessarily mean that the child spends half of the time with each parent. Instead, the child spends blocks of time with each of the parents as they share the right and responsibility to raise the child in their homes. Each parent has more than simple visitation privileges.